How do I make a character walk or run? 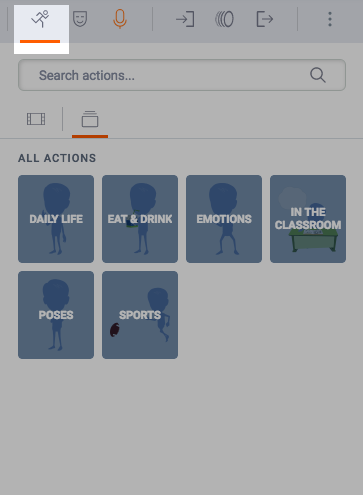 1) Select a character in the active scene. 2) Click the Action icon. 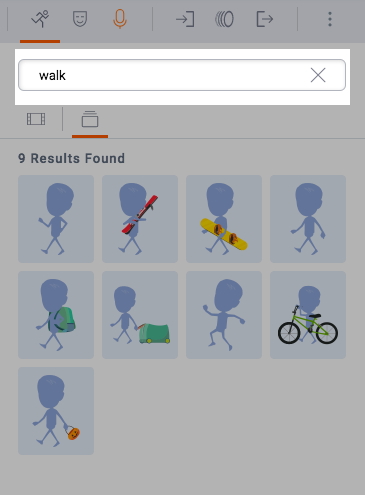 3) Type "walk" or "run" in the search bar to find an accurate action. 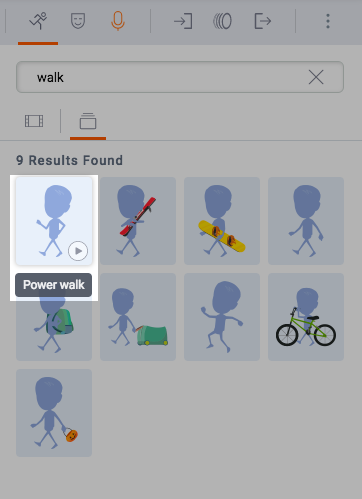 4) Select an action such as Power Walk. 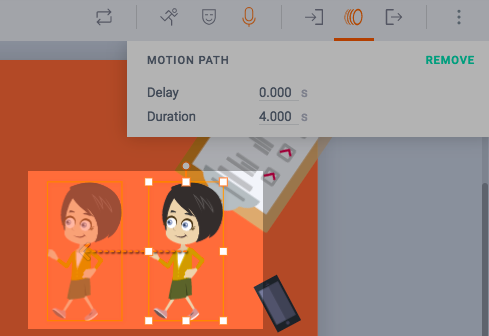 5) Select the Motion Path icon. 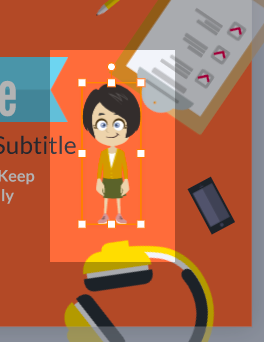 6) Select Add Motion Path. 7) Plot a motion path by moving the second box to where the asset should end up in the scene. 8) Update the delay or duration and then click the Motion Path icon to confirm the change.